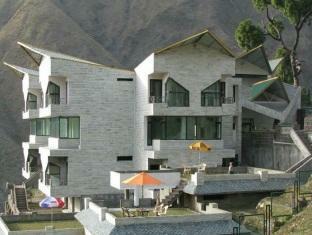 Himachal is not only well-known for its pristine beauty but also for its history, famous forts and palaces. 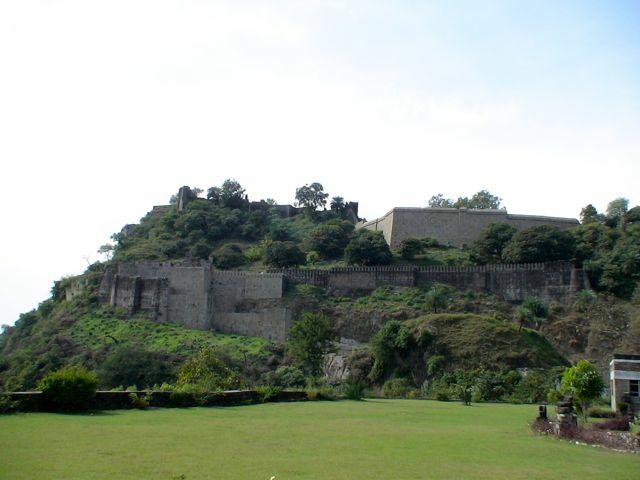 One such fort is the Kangra fort, situated in the mesmerizing Kangra district. Large number of tourists are seen flocking to the famous Kangra fort every year. 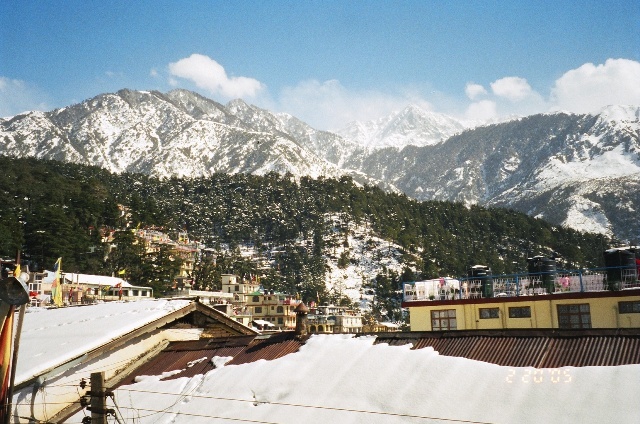 The fort that lies approximately 20 kilometers from the town of Dharamsala is among the most famous tourist spots in Himachal Pradesh. 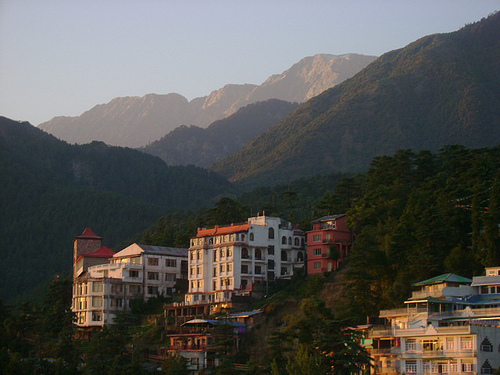 Himachal Pradesh sightseeing can be the most exciting by visiting places of religious and historical importance. The magnanimous structure was built by the royal family of Kangra. 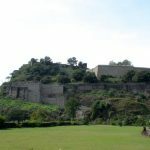 Katoch Raja’s regarded the Kangra fort to be the seat of power. 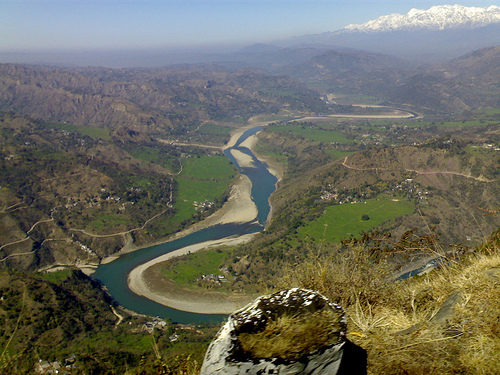 They also considered the Kangra fort to be their ancient capital. The oldest and famous fort was founded by Shusharma Chand Katoch. Also known as the fort of Nagarkot, history of the Kangra fort dates back to the time Mahmud of Ghazni and the emperor Jehangir. Although the fort remained neglected during the British era, it is now well maintained as a tourist spot. 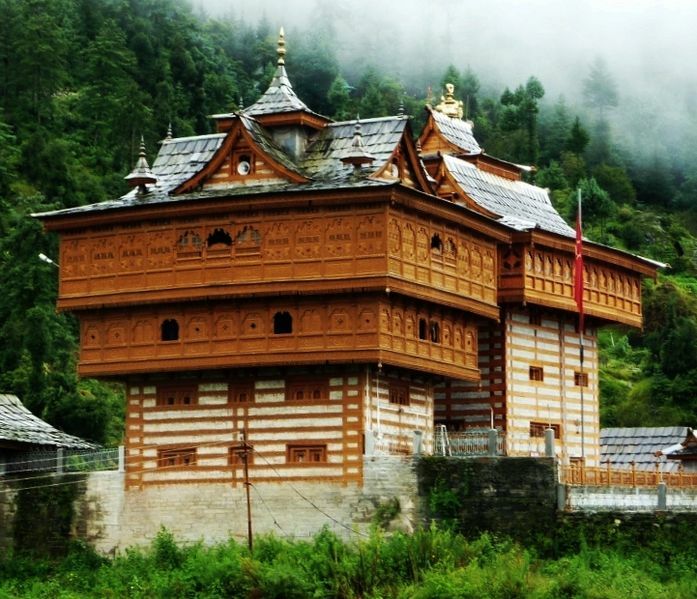 The oldest historical fort in Himachal Pradesh is a combination of ancient and medieval form of architecture. The fort is spread over a large and is prominent due to its massive walls and black stones, which were included for the construction of the outer walls. When visiting the historical fort do not miss out on seeing the huge gate that bears the name of all the kings, who ruled the fort. Various monuments like temples, museums and palaces are located inside the fort complex and serve as major attractions for the tourists. One of the most conspicuous features of the famous Kangra fort is the huge ‘Darwazas’. 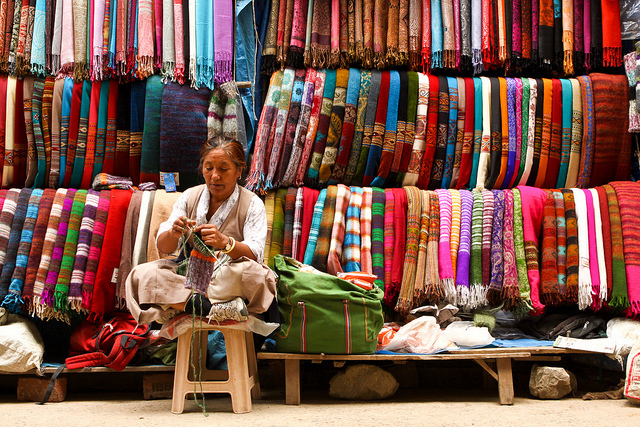 A walk through the various gateways will remind you of ancient times Kings and rulers. The Ranjit Singh Darwaza will lead you to the Jahangiri Darwaza and through this you will finally land at the Ahni and Amiri Darwazas. The Ahni and Amiri Darwazas were built by Nawab Alif Khan, the first Mughal governor of Kangra. From the Jahangiri Darwaza you will find a path that leads you to Andheri Darwaza. The path is then divided into two from the Andheri Darwaza. If you take the left path you will arrive at the Darshani Darwaza, which is considered to be a fascinating gateway to one of the most important part of the fort. The other important attractions at the fort include the Lakshmi Narayan temple and the Sitlamata temple. The temples are situated at the other end of the Darshani Darwaza. The Lakshmi Narayan temple has beautifully carved ceilings and intricate designs that delight anyone visiting the temple. Another famous temple known as the Ambika Devi temple stands to the north of the Lakshmi Narayan Temple and the Sitlamata temple. The Kangra fort is well connected by private taxis and state transport buses. 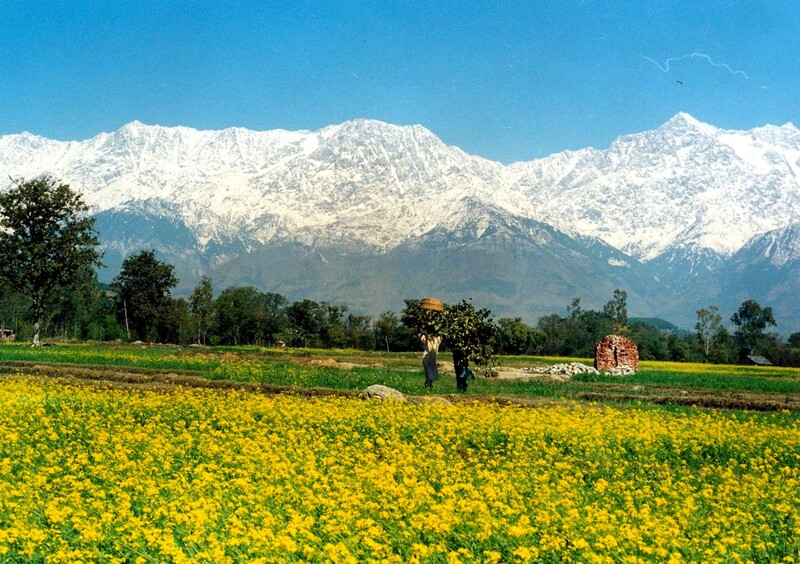 It is easily accessible from the main town of Kangra, which is only 6 kms away.